Anyone can use a gel moisturizer, but they're frequently a preferred option for those of us with oily or combination skin types. If you like lightweight coverage in a moisturizer or prefer something that doesn't have a sticky texture, a gel is the way to go! It's also a great option if you struggle with acne. 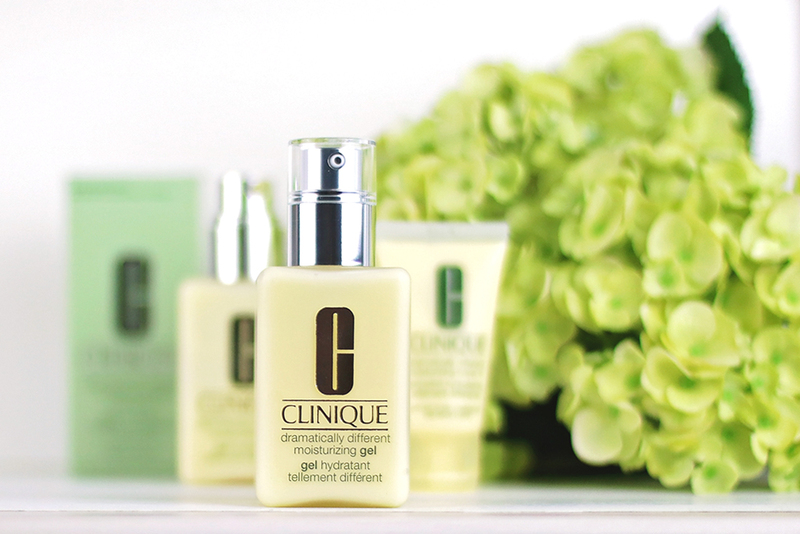 Read on for our Clinique Dramatically Different Moisturizing Gel review. 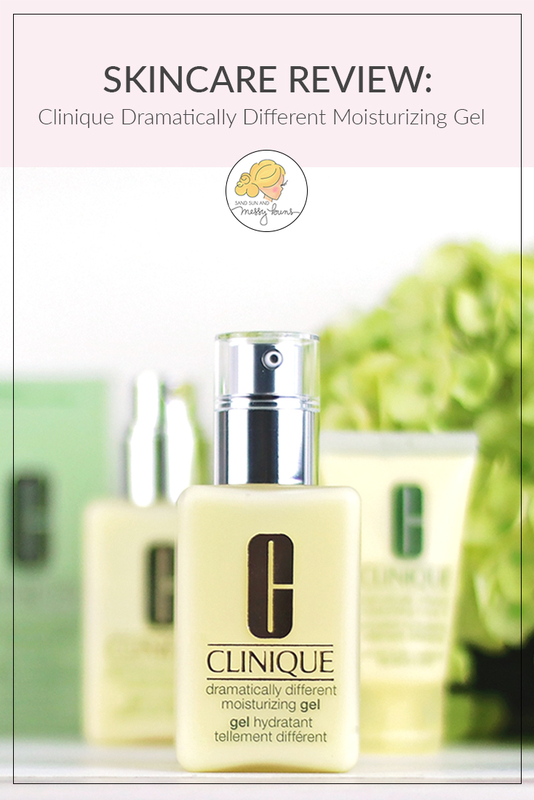 Clinique's Dramatically Different Moisturizing Gel is a lightweight and fast-absorbing gel moisturizer made specifically for oily and combination skin types. TIP: When introducing a new skin product into daily rotation, it's best to use it regularly for 4-6 weeks to allow skin an opportunity to adjust to the new formulation. It can upset skin's delicate balance if you frequently swap out products! Advice provided by by Alan Silvermand, M.D., from Dermatology Associates of San Antonio. A gel moisturizer is an excellent option if you suffer from acne! Clinique Dramatically Different Moisturizing Gel has a lightweight formula that doesn't feel sticky or greasy. If you use a serum in your morning routine, it’s best to apply serum first before adding moisturizer. The Dramatically Different Moisturizing Gel would be your second step. Apply a few drops to clean skin and lightly pat in place using your fingertips. I prefer to apply mine in the morning right after my shower, on freshly washed skin. I apply it all over my face, on the backs of my hands, and on my neck. You only need a small amount of this moisturizer, so the bottle lasts a long time. One bottle lasts approximately 4 – 5 months for me and about 3 months for Daisy (she uses this lotion twice daily). Who Can Benefit From Gel Moisturizers? TIP: If you have acne-prone skin, you should consider adding a gel moisturizer to your skincare routine ASAP. Read more in our Top 10 Do's and Don'ts for Teen Skin. The lack of sunscreen in this moisturizer is the only drawback I've found, but it isn't a huge concern since I apply a broad spectrum SPF 30+ daily anyway. This is a lightweight formula, so it's better suited for the summer season or in areas with high humidity. You may want to try Clinique Dramatically Different Moisturizing Lotion or Clinique Dramatically Different Moisturizing Cream during the dry winter months or if you are someone who suffers from dry skin year-round. TIP: For a cool and refreshed feeling during the summer months, store gel in the fridge and apply it using a metal applicator! This particularly helps to reduce puffiness around the delicate eye area. According to Clinique's website: Clinique Laboratories, LLC. is committed to the elimination of animal testing. We are equally committed to consumer health and safety, and bringing to market products that comply with applicable regulations in every country in which our products are sold. Two thumbs up! Clinique is an incredible makeup brand, and this is a moisturizer Daisy and I both keep in our regular rotation. Daisy has such a fear of hers running out that she purchases a new bottle as soon as hers gets anywhere close to the bottom of the container! We consider this the best Clinique moisturizer for oily skin. We both like that our skin feels hydrated and moisturized with this gel, but it doesn't leave any sticky or greasy residue. The lightweight formula is perfect for our morning routine when we're building additional layers of primer and foundation, because it doesn't make skin feel weighted down. If you've never tried Clinique's “Long Last” lipsticks (the round silver tube with the ridges), they have one of the best formulations in a lipstick that we've ever tried. It blends perfectly, goes on smoothly, and is one of our top 5 lipsticks of all time! We're obviously big fans of Clinique products and are very loyal to to them due to the quality of their products. I hope this Clinique Dramatically Different Moisturizing Gel review was helpful! 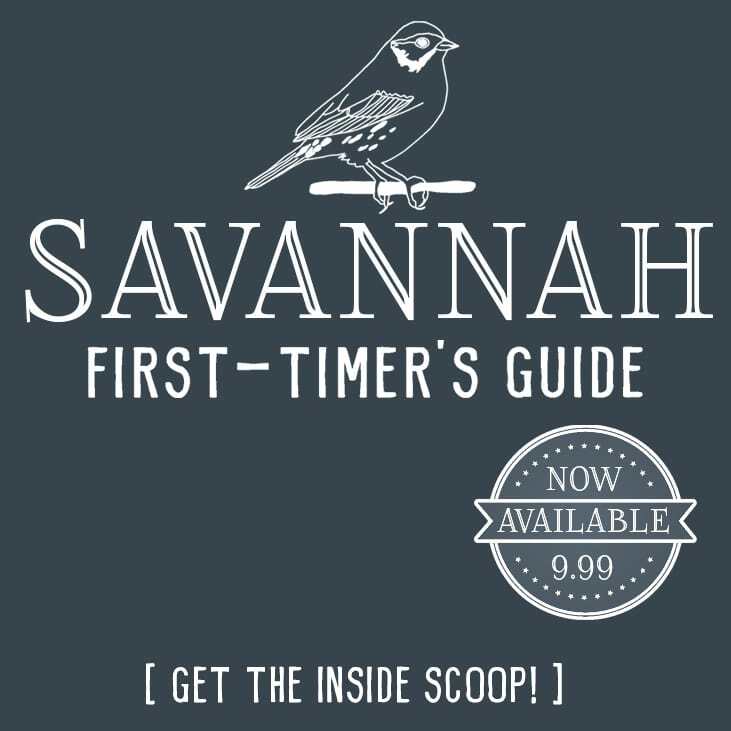 If you have any questions, please let us know in the comments. Thanks so much for stopping by, and have a great day! I LOVE Clinique! This is hands down one of my favorite moisturizers! Same! I love that my skin doesn’t feel oily when I use it, but it does feel moisturized. I really love this product! I found it perfect for summer but will be a little too light for me for winter. Great product!! It’s a great product for summer! That’s when we use it most often, too.